Your PCs in the business setup and even the smallest of ones like home theatre PCs generate heat during operation. This heat can actually bring about a catastrophic outcome for your PC’s precious internals if you do not do anything to counter the heating effect. Hence, in order to save your PCs from one of the biggest enemies, Hard Disk Direct brings you a variety of cooling fans and heat sinks which appoint air cooling methodology to solve the issue which is also a cheaper and more commercial use of an air cooler. Heat sink necessarily means that a device which incorporates a fan or some other method in order to keep your hot and precious component such as a processor cool and calm at all times. 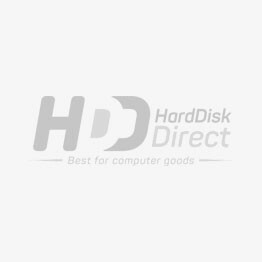 Therefore, make a choice of selecting one of the most significant PC components with HDD which offers Cooling fans and heat sinks for laptops and desktop computers. Hard Disk Direct brings you the cooling fans and heat sinks of the most reputable brands in the market like Dell, Brocade, Lenovo, IBM. Find the best component to fit your PC needs and avail free shipping.